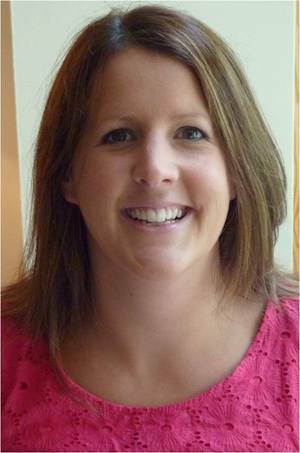 This profile of Evelyn Matthews authenticates Evelyn’s linked use of the “PraxisNow Certified SEO Practitioner” icon. The icon verifies that Evelyn has successfully completed PraxisNow’s SEO practitioner certification programme consisting of 17 x 2 hour workshops or 8 x 4 hour workshops as per the programme schedule at SEO Practitioner Certification. icon in any online context. 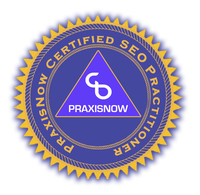 Participants who successfully complete the SEO Practitioner programme, including the submission of a specified and challenging SEO process assignment may use the PraxisNow Certified SEO Practitioner icon on digital collateral which is verified through a direct link to their profile on the PraxisNow website. If you would like us to call you, please include your 'phone details here. Thank you.